Our Skin Analysis consultation is an in depth study of the skin’s condition and allows clients to explore the best treatment and products available to match their needs. The results of the Skin Analysis will be available immediately and your practitioner will talk you through the best form of treatment available to you as well as recommending an updated skin care routine to allow your skin to reach its full potential. At Aesthetics of Liverpool we often meet clients who are looking to improve the appearance of their skin but are confused about which treatments and products will benefit them most. Whether you suffer from Acne, Fine Lines and Wrinkles or Pigmentation our Practitioners can offer expert advice on how banish imperfections and create an effortlessly smooth complexion. With the assistance of our Computerised Photo Imaging Skin Analysis Tool we are able to study the lower layer of skin to assess any damage and suggest the best treatment path to prevent any further damage. What can I expect during a Skin Analysis Consultation? We will work to accommodate an appointment time that is suitable for you. During the Skin Analysis Consultation skin will cleansed of makeup in order for us to see your skins natural condition. We will then carry out an in-depth skin analysis and sometimes a patch test, if necessary. 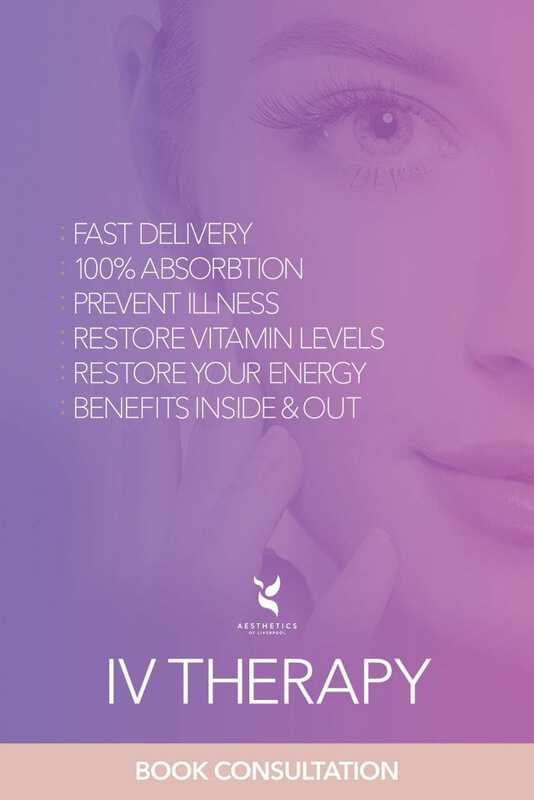 We will then devise a treatment programme that matches all of your skins needs.We can also perform a full body analysis if you have areas of concern on your body, our Practitioner will be happy to advise. At Aesthetics of Liverpool we use the latest technology in skin imaging that will allow you to see sun damage, ageing, congestion and hydration levels. At the end of the session we will provide you with a printed version of your personal treatment plan and recommendations. Do I have to go ahead with the recommended treatments? No, you are not obliged to go ahead with the recommended treatments. The £50.00 is refundable if you choose not to go ahead or is deductible from the cost of your recommended treatment. No,a Skin Analysis Consultation is non-invasive and is simply a study of the the skins condition therefore there is no downtime.